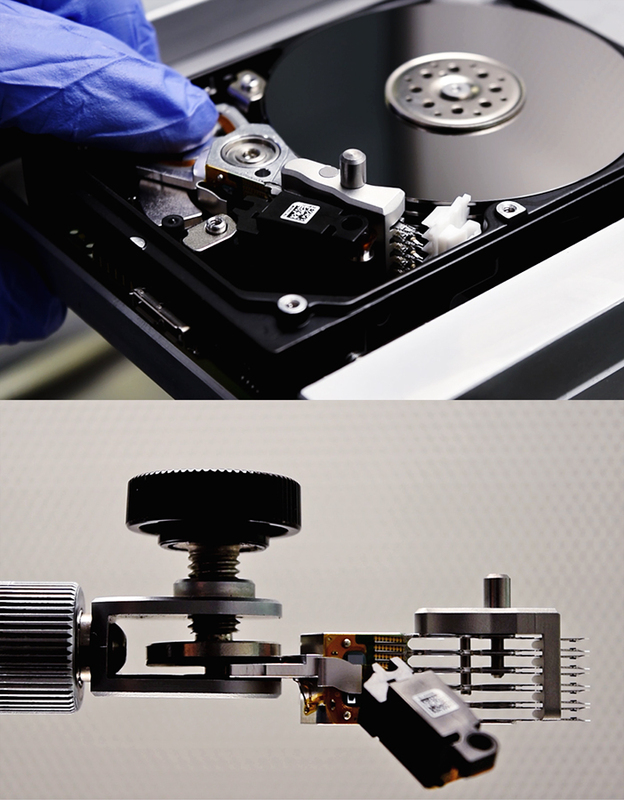 Check out the teaser video for the upcoming tool for Western Digital PebbleB and Spyglass drives. The tool will be released during February 2019. Here are two more images of the new tool in action. 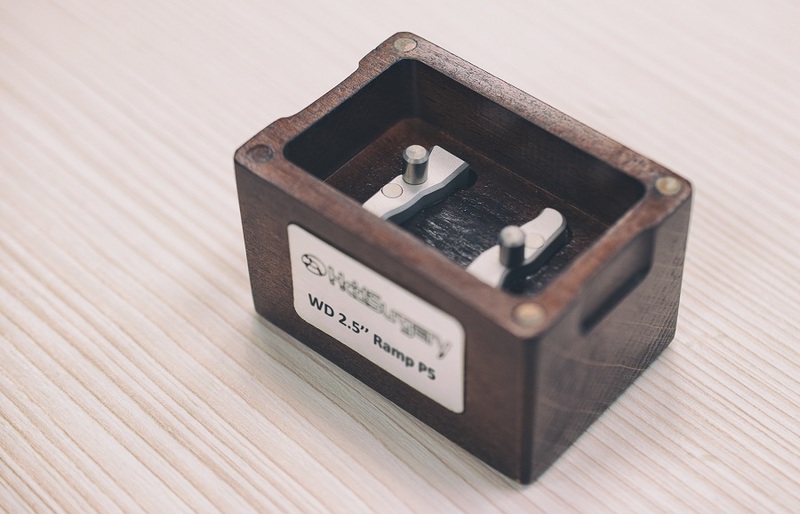 HddSurgeryTM HDDS WD 2.5" Ramp P5 represents a pair of head replacement tools which can be used to safely and easily replace heads on the Western Digital 2.5" ramp hard drives with 5 platters. Have used mine several times and am impressed with the quality, as always. I do have the cheaper Russian Apex tool lab tool as well, which is OK for the price and occasional use, but feel much more confident with the hdd surgery tool which feels like it is generally better engineered and fits the head assembly more securely IMHO. Sure, for “one off” DIY attempts or small DR companies then go for the Russian tool which is plenty good enough for that and has its place in the market, but for serious professionals and regular use then the hddsurgery tool is a “no brainer”!!! It will be good when either of those companies make a tool for the newer 2 platter WD20SPZX. This WD Ramp tool P5 is great! We were working with some plastic tools until we received the new ones from HDD Surgery and there really is no comparison. I think the price is more than fair for a pair of precision tools.